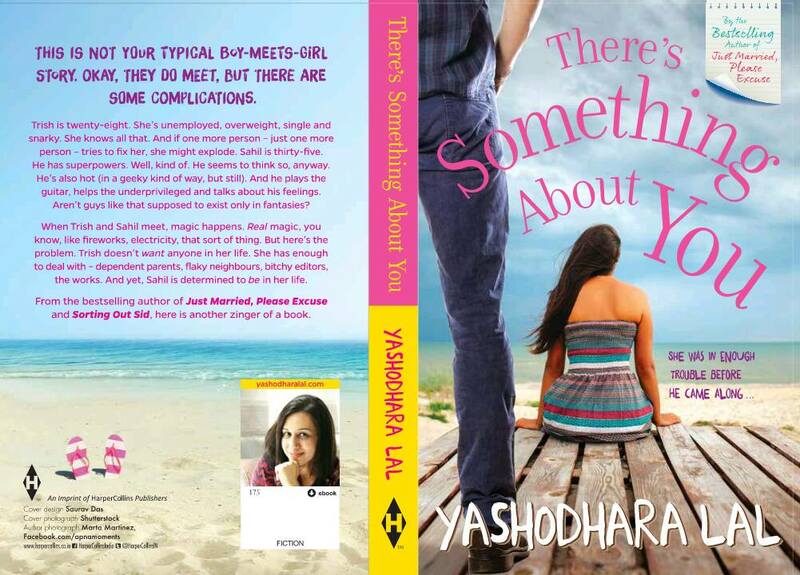 promote by " HarperCollins India " Nice to meet you mam! first of all Congrats & all the best for ur upcoming book :) so, what would you tell like me as a debut reader of your's books also i have confused in pre-order at amazon site "This title will be released around July 29, 2015." in Flipkart Jun 20, 2015 " When book will be actually releasing ? The cover page reminds me of the sisterhood of traveling pants.